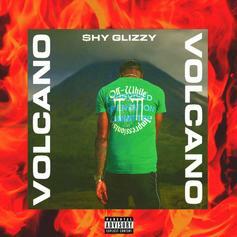 Shy Glizzy Recalls Drinking Tequila With Diddy On "Volcano"
Shy Glizzy drops off some new heat. Young Thug Grabs The Telly Next To Shy Glizzy's Suite On "Money Set"
Shy Glizzy taps Young Thug on "Money Set" off his new project. 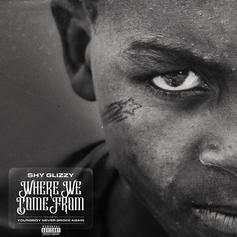 Listen to Shy Glizzy's new single "Where We Come From" featuring NBA Youngboy. Listen to Shy Glizzy's new song "Vlone." Shy Glizzy Drops Off His New Track "Free 3"
Shy Glizzy delivers a new song, "Free 3." Tory Lanez & Gunna Join Shy Glizzy On "Do You Understand?" 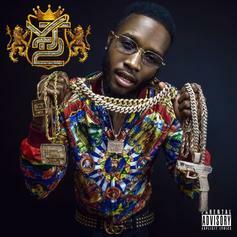 Shy Glizzy recruits Tory Lanez and Gunna for his new single "Do You Understand?" 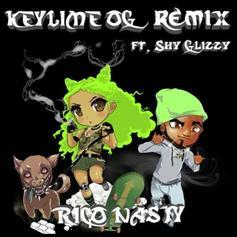 Rico Nasty enlists Shy Glizzy for the "Keylime OG" Remix. 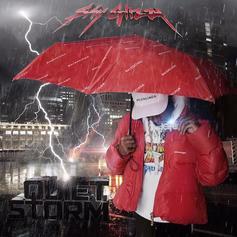 Shy Glizzy & Dave East Unite On "Get It Again"
From Glizzy's "Quiet Storm" project. 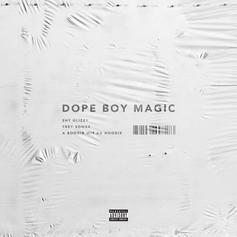 Shy Glizzy Recruits Trey Songz & A Boogie Wit Da Hoodie For "Dope Boy Magic"
Trey Songz & A Boogie help Shy Glizzy with "Dope Boy Magic." Shy Glizzy's new track is a special one. 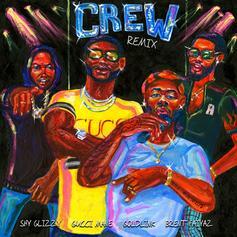 Goldlink drops off a remix to his song "Crew" featuring Gucci Mane, Shy Glizzy & Brent Faiyaz. 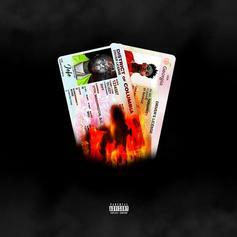 Shy Glizzy and 21 Savage need "No I.D." on their new collaboration. 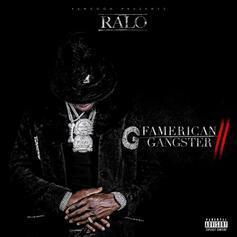 Ralo enlists 21 Savage and Jefe for the tense "I Hope It Don't Jam." Jefe and YoungBoy Never Broke Again shed their old names but not their identities on "Get Money 4Life." 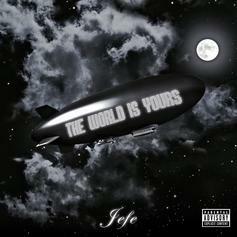 The artist formerly known as Shy Glizzy is now going as Jefe. 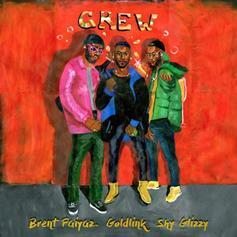 Goldlink, Brent Faiyaz and Shy Glizzy "Crew" up on a new track. Shy Glizzy x Lil Uzi Vert connect on "Fan Club." 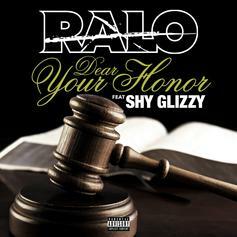 Ralo & Shy Glizzy link up for the new song "Dear Your Honor." 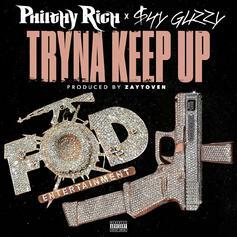 Listen to a new song from Philthy Rich called "Tryna Keep Up" featuring Shy Glizzy. 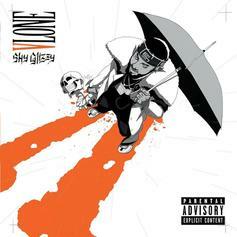 Shy Glizzy gets spaced out a single from his upcoming "Young Jefe 2" mixtape.